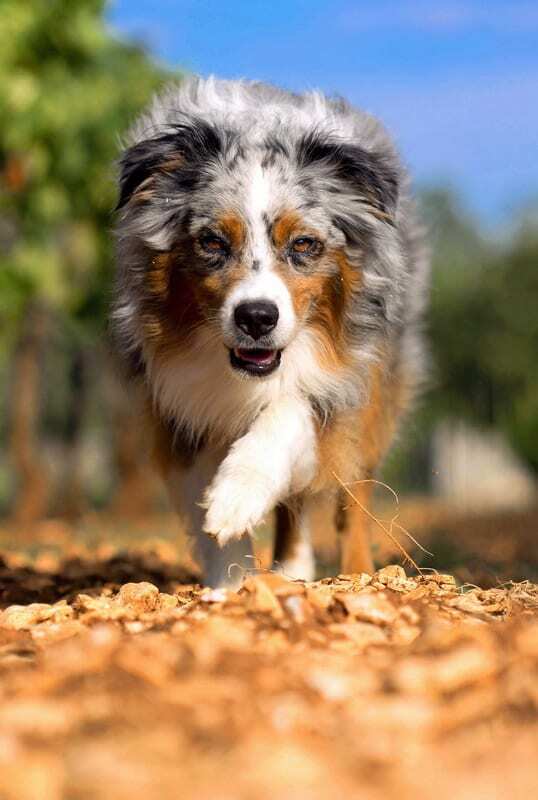 The Australian Shepherd Club of America (ASCA) is opposed to any legislation, regulation, or lobbying efforts whose actions result in a mandate restricting owners’ interactions with their animals. Tethering is an age-old method of humane confinement that, while perhaps not suitable for all dogs or families, is neither cruel nor indicative of on-going neglect or abuse. The method of confinement should reflect the dog’s nature and not be mandated by a one-size-fits-all law. There is no valid reason for anti-tethering legislation except to placate members of the radical animal rights industry who more and more attempt to encroach upon our civil and property rights. Anti-tethering legislation is promoted by groups (usually animal rights, but sometimes well-intentioned but ill-informed community groups) who believe confinement by tethering is abusive. HSUS has many pages on their website devoted to the evils of tethering with unsubstantiated statements like “tethering has been proven to be a high risk factor in serious dog bites and attacks” and “tethered dogs may also suffer from irregular feedings, overturned water bowls, inadequate veterinary care and extreme temperatures”. They go on to claim that tethered dogs are unlikely to have protection from the elements, are likely to eat and sleep in an area contaminated with urine and feces, and can be easily ignored by their owners. ASPCA makes the statement (also unsubstantiated) “most tethered dogs become frustrated and can feel relatively defenseless, so they’re much more likely to bite”. Most of the scientific studies cited by anti-tethering advocates are not studies of animal confinement methods. Rather, they are epidemiological studies of dog bites. These studies do not demonstrate, and are not designed to demonstrate, a cause and effect relationship between tethering and dog bites. Anti-tethering advocates frequently misinterpret and misrepresent the results of the studies they cite. A tether is a tool and any tool can be abused or misused. Tethering in a humane manner meets the physical and psychological needs of dogs while accommodating the needs of the community. Tethering in an abusive manner is already adequately addressed by most state and local laws. Humane restraint safeguards both pets and the community. Loose running dogs are a nuisance and may bite. Cornell University study found that proper tethering is a safe and humane method of confinement. Solid, dog-proof fencing is expensive and not permitted in some areas. Animal rights extremists deliberately distort statistics – there is no factual basis for anti-tethering laws. Responsible owners need all options to humanely confine their dogs. A 10×10 kennel run gives a dog 100 square feet of space. A 10-foot tether gives a dog 314 square feet of space. 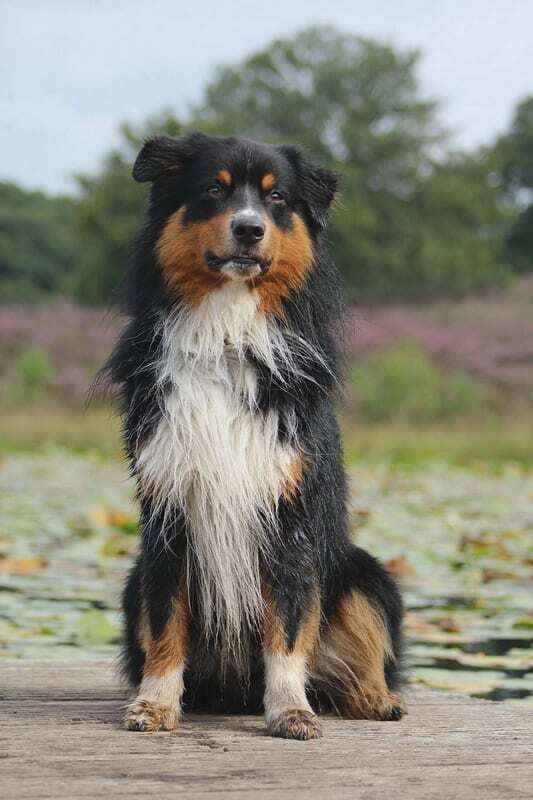 https://www.avma.org/Advocacy/StateAndLocal/Documents/javma_000915_fatalattacks.pdf – This study is often cited by anti-tethering advocates. The piece they like to pull out is that 17 percent of dogs involved in fatal attacks on humans between 1979 and 1998 were restrained on their owners’ property at the time of the attack. What advocates fail to explain is that 82% of the fatal attacks in the study were by unrestrained dogs on or off their owners’ property (1% were by restrained dogs off the owner’s property). http://www.ncraoa.com/PDF/Tethering/TetheringPenning.pdf – NCROA (North Carolina Responsible Animal Owners Alliance) brochure with information about tethering. 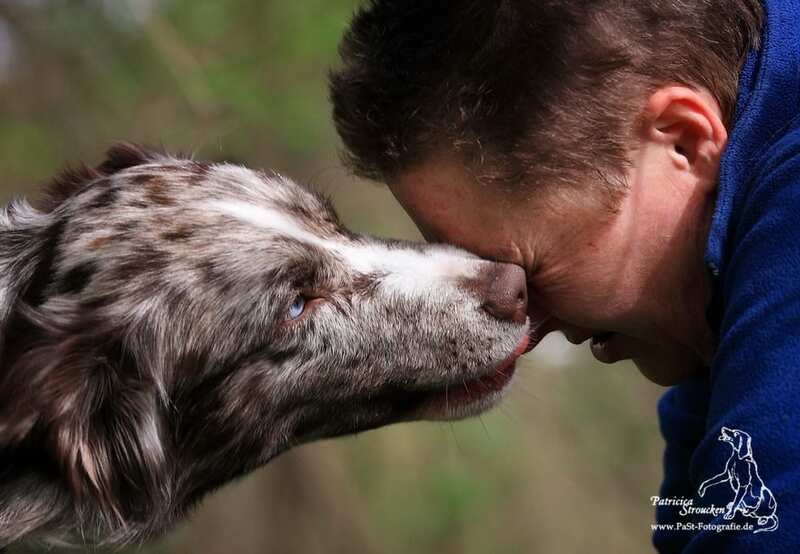 http://www.ncraoa.com/articles/canine/TetheredVsNonTetheredDogs.pdf – A white paper by NCROA titled Tethered vs Non-Tethered Dogs and the Relation to Dog Bite Injuries with several references.